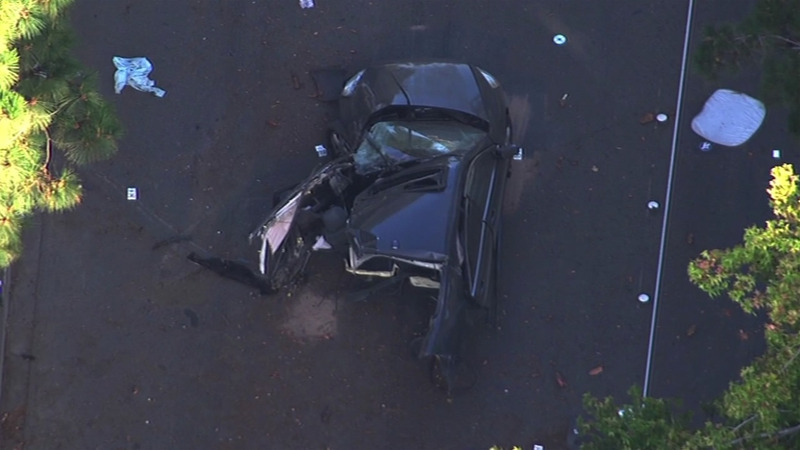 FREMONT, Calif. -- A female driver suffered life-threatening injuries Thursday morning when she crashed her vehicle into a tree in Fremont, police said. Dispatchers received several 911 calls at about 6 a.m. reporting the crash on Paseo Padre Parkway between Thornton Avenue and Sequoia Road, according to police. The driver was the only person in the vehicle and was taken to a trauma center for treatment. A crash site investigation closed Paseo Padre Parkway until about 11 a.m., police said.